In recent years of MCU technology evolving, booting from the external flash seems to become more and more popular, actually, LPC already has employed this technology for many years. 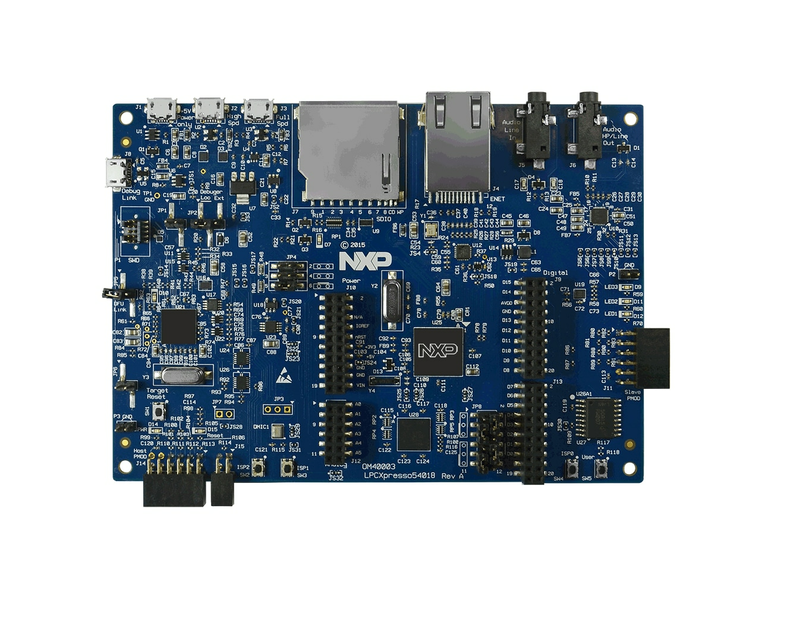 NXP's recently released the LPC540xx family which continues the trend of high-performance flash-less MCU. The developers may be a bit confused with the external FLASH which is used for storing the program, as they are used to directly using the internal FLASH for programming and debugging the chip. But, don't worry, let me introduce it in the following sections. In general, RAM stores data, however, RAM can also store programs. In previous projects, we occasionally move some key functions in RAM in order to improve the execution speed of these programs. The current implementation is to put all the programs in RAM more thoroughly. Based on this idea, you can directly use the debugger to load the executable image into the on-chip RAM and this method is called RAM TARGET. After downloading the executable program image file to the external flash, when the bootloader loads the complete image to on-chip RAM to run, the method is called the Plain Load Image method. Actually, both of these above ideas are routine, chip designers have also created a "super-capability" that allows the chip to directly execute external FLASH programs (Execute In Place, XIP). With this 'superpower', no matter whether the program boot from the external FLASH or the internal FLASH, there is no difference in operating performance. The RAM TARGET method mentioned above is only suitable for debugging the application. Once the chip is powered off or reset, the downloaded program in the RAM will disappear. Meanwhile, the size of the RAM also give some restrictions for debugging. In the Plain Load and XIP modes, the executable image file is stored in the external flash. After MCU is powered, the bootloader which is resided in ROM copies the first 512 bytes from the image (vector components and image header) into internal SRAMX at location 0x0000 0000 to validate the vector table and image header to confirm the booting mode. And the program will not be lost after power-off or reset. Fig1 illustrates the boot process of LPC54018. Demo code: Hello world (From the SDK), modifying the hello world code in below way, which points out the load program way and date time. Demo code: Hello world (From the SDK), modifying the hello world code in below way. As the Fig3 illustrates, it would print the below message when debugging the demo, however, after reset, it would run the plain load image which is programmed before, as the RAM lost the hello world demo. 1. Build the demo to generate a bin file. This plainload example linked the vector table to 0x00000000, but program to external flash 0x10000000. a. Open SEGGER J-FLASH Lite, select device LPC54018. Fig6 illustrates the result of running the plain load image. Demo code: Hello world qspi_xip (From the SDK), modifying the code in below way. Fig9 illustrates the result of running the plain load image.